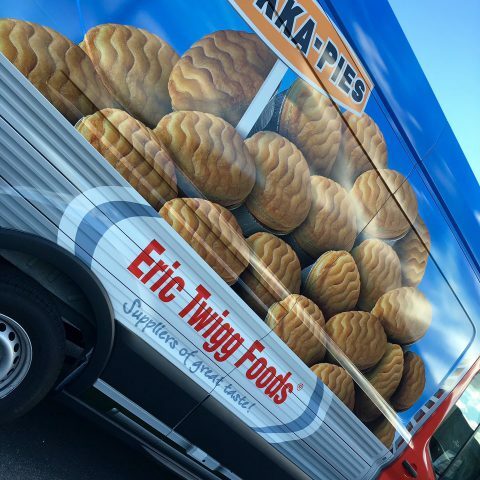 In 2016, Eric Twigg Foods proudly celebrated 50 years in business. True foodservice professionals demand the very best from the vehicles they operate and that naturally includes the conversion too. On the outside, the striking livery is unmistakable whilst on the inside GRP Leeds have worked hard over many years to design various build features which make the refrigerated vans more user friendly, robust and above all reliable.